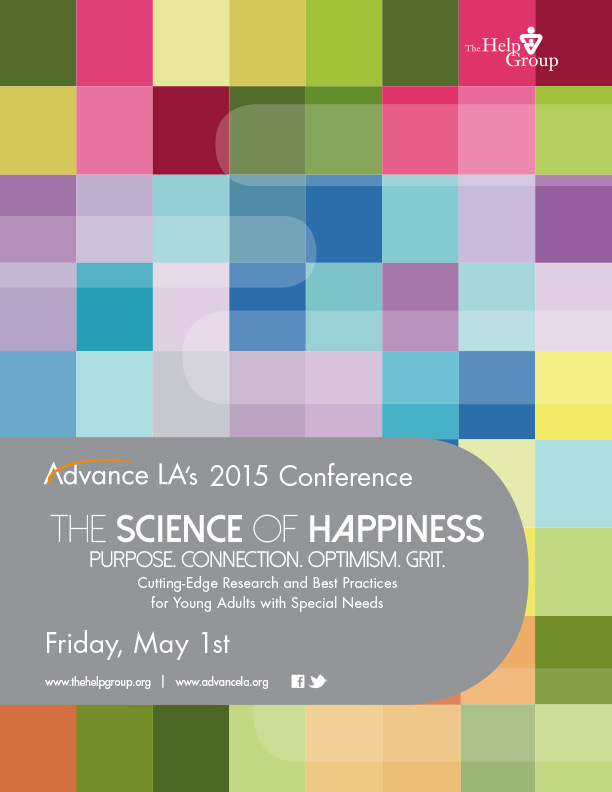 The 4th Annual Advance LA Conference, The Science of Happiness: Purpose. Connection. Optimism. Grit., was a huge success. Speakers presented practical ways to foster and maintain happiness through the development of purpose, connection, optimism, and grit. The Advance LA Conference welcomed more than 370 parents, educators, clinicians, researchers, graduate and undergraduate students to engage leading experts in the latest research and best practices for young adults with autism, learning differences and ADHD. Young people with special needs experience the same benefits of positive emotions as their typical peers. Happiness broadens focus and expands thinking, improves the ability to problem-solve, builds physical, intellectual and social skills, counteracts negative emotions, increases creativity and boosts the immune system. 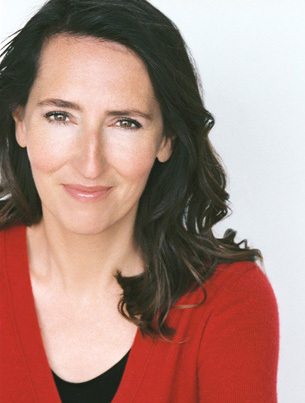 Our Keynote Speaker, Sonja Lyubomirsky, Ph.D., described when and why practices such as gratitude or kindness work “best” and covered new research on how small and simple activities can transform people into happier individuals. Back by popular demand, Andrew Shatte, Ph.D. detailed the thinking styles that make the difference and reveal the keys to a more hopeful and optimistic life. Participants also had the opportunity to attend presentations by Anthony Rostain, MD, MA; Liz Laugeson, PsyD; Shauna Shapiro, PhD; Art Markman, PhD; Brian Galla, PhD; Elisha Goldstein, PhD; Jenni Mariano, PhD; and many, many more. Presentations included topics on executive functioning, social connections, parenting the young adult, the importance of self-control and grit, finding purpose, and managing the transition from high school to college or the workforce.